South Korean rap star PSY's horse-riding dance named as "GANGNAM STYLE" strikes the top of the Youtube with more than 1 Billion hits. It created a Guinness World Record. 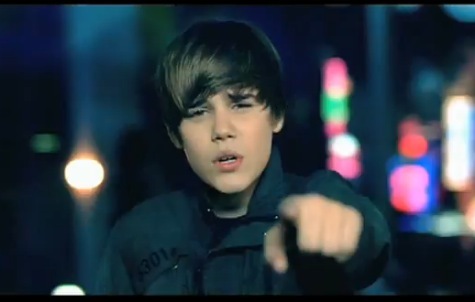 It marked the history in Youtube by breaking the record of Justin Bieber's music video "Baby". GANGNAM STYLE video was first posted in Youtube on 15th July 2012. 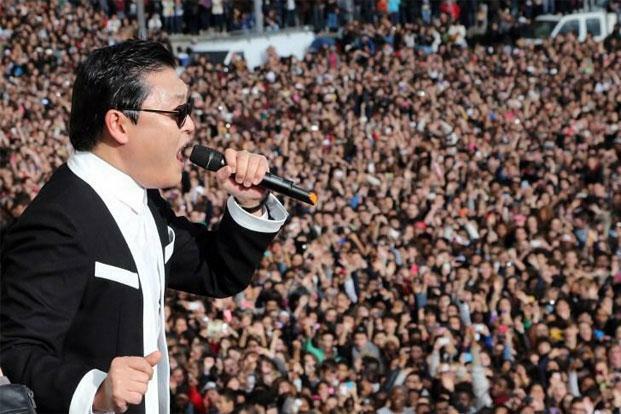 Within a very short span, On 21 December 2012 around 15:50 GMT, "GANGNAM STYLE" stroked the 1 Billion hits. The "GANGNAM STYLE" phrase refers to the lifestyle of Gangnam District of Seoul. Watch the GANGNAM STYLE video - Youtube's most watched video of all time. 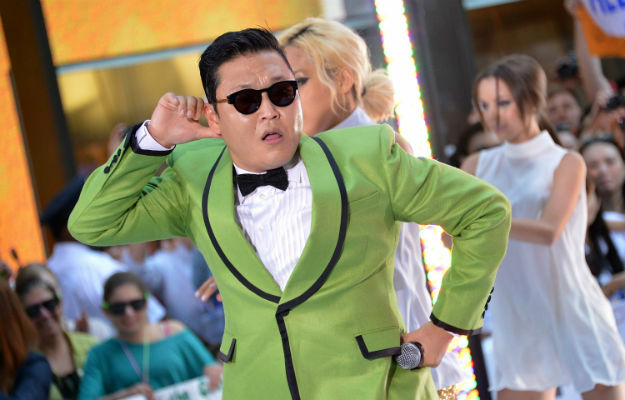 In September 2012, "Gangnam Style" was recognized by GuinnessWorld Records as the most "liked" video on YouTube. Won Best Video at the MTV Europe Music Awards. The song had topped the music charts of more than 30 countries including Australia, Canada, France, Germany, Italy, Russia, Spain, and the United Kingdom by the end of 2012. GANGNAM STYLE signature dance moves were attempted by many notable political leaders such as the British Prime Minister David Cameron, U.S. President Barack Obama and UN Secretary-General Ban Ki-Moon. Became the Youtube's most watched video of all time with more than 1Billion hits. Watch the video once again and post your comments and share your likes.